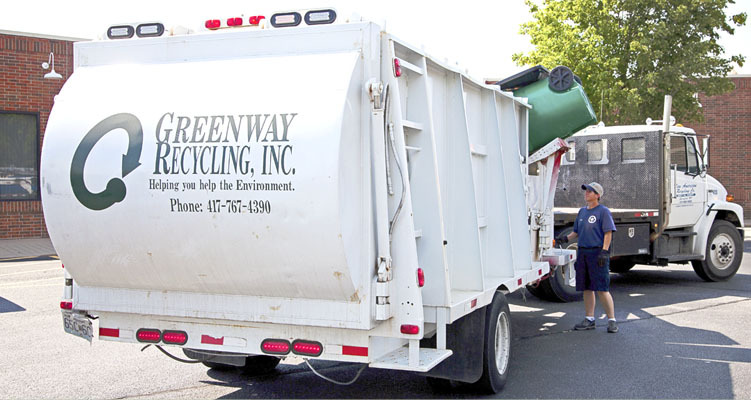 Greenway Recycling, Inc. was founded nearly 20 years ago as a local, full service waste paper recycling company serving Southwest Missouri. We have been, and continue to be, committed to helping your business reduce the cost of waste reduction and improve the environment by keeping recyclable waste paper and other recyclable materials out of the landfill. 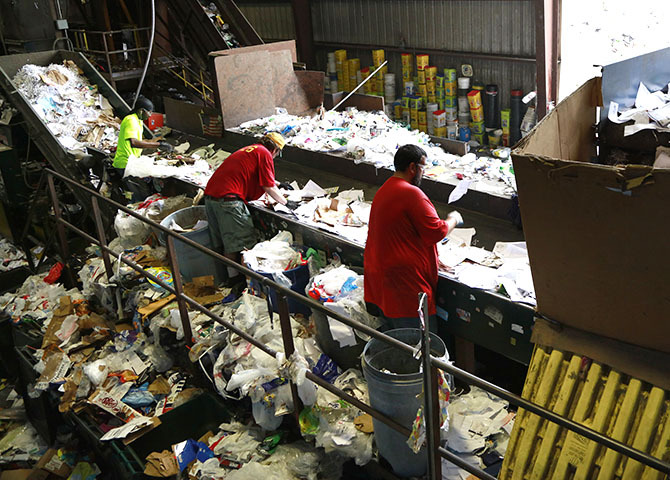 Greenway Recycling maintains the capacity to put in place and continually service complete recycling programs ranging from small office to large industrial facilities. We aren’t just in the business of recycling. We are in the business of keeping the earth clean for generations to come. We believe in the recycling process and all the benefits it can provide for businesses both large and small.